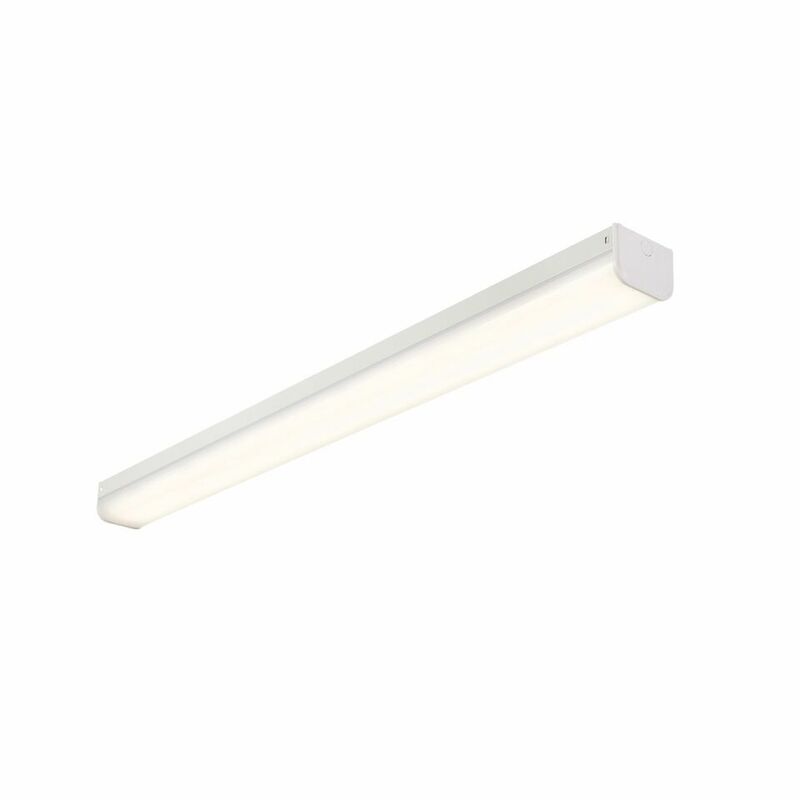 The Linear Pro is our latest version of the bestselling Linear LED batten. 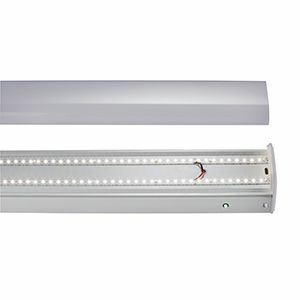 In this new emergency version we have used high performance LEDs that are driven by industry standard, flicker free, Tridonic drivers. The modular design and fast fix, push in cable connections make this simple and fast to install. 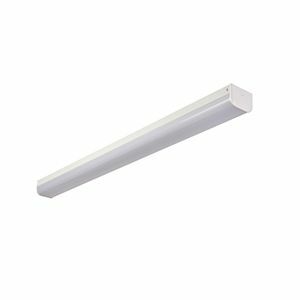 They can be used in a variety of locations, from offices and corridors to garages and utility rooms. Available in single and twin versions and three lengths, 4ft, 5ft and 6ft.